From food production and how our brains adapt to new technologies to cyber security and AI’s influence on humans, the “Future is here”. 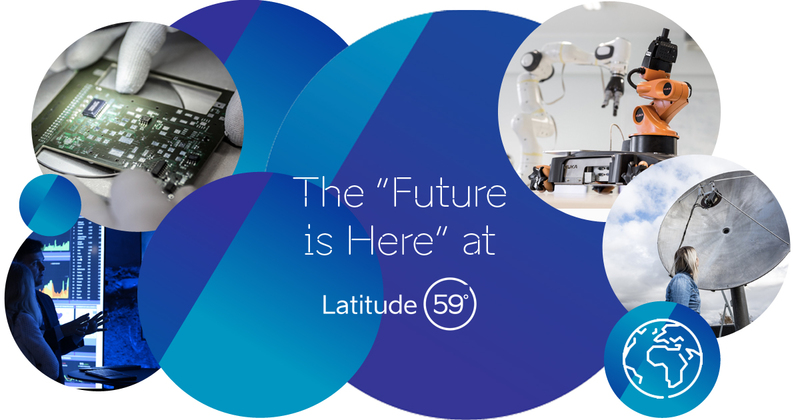 Find out what you can expect from this new theme of Latitude59’s 2018 conference program that’s touching on topics that will affect all our lives. “Founders” theme will include presentations on marketing & growth and company culture as well as discussions on bootstrapping your company, making the most of your board, investing in SAAS companies and fuelling your growth through an ICO. “Future is here” theme will have presentations and talks on the future of food - from clean meat to vertical farming, on AI moving from the hype to actual business practices, understanding how the human brain adapts to different technologies, and looking into the future of cyber security. 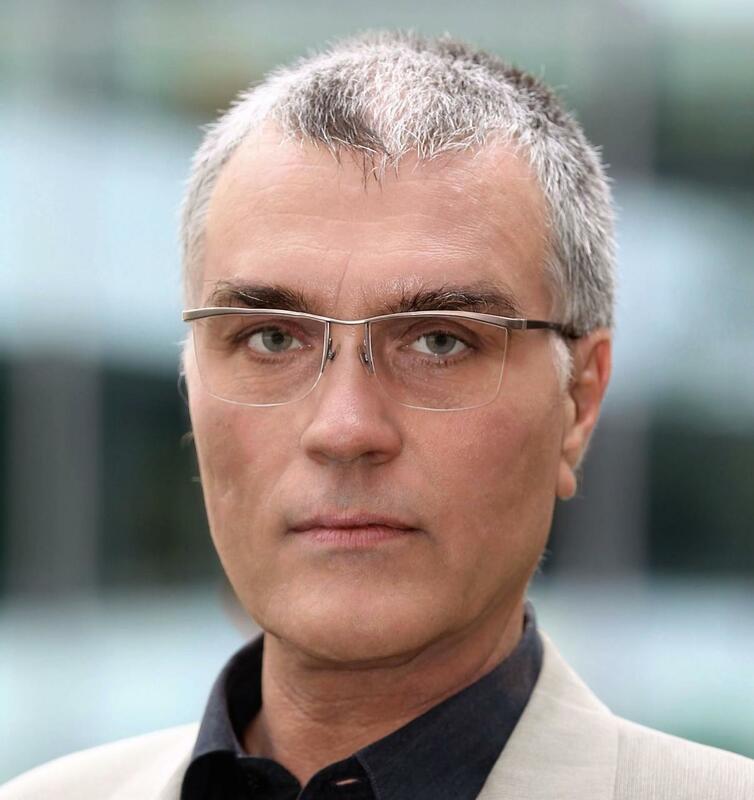 “Digital society” theme will have the Estonian president on board in discussing big tech, data & the fragile state of democracy as well as a discussion on the relevance of the nation state in the digital age. What’s new about this year is clearly the “Future is here” theme. It’s about topics that will affect all of us - from the way we obtain our food and how our brains adapt to new technologies to security in the cyberspace and AI affecting our lives in time to come. So what can you expect from this particular theme at Latitude59? Here’s what three of their speakers have to say. How do you think technology affects food? I believe digitalization and new technologies will have a major impact on the whole food system in the years to come. There will be disruptions in the ways we produce food, obtain food and also how, when and what we eat. I also believe that real and authentic food experiences with social aspects will be more and more important in the future and that the taste of food stays as important as of today, but it can be more personalized. What do you think the future of food and food production will be like? Consumers have a growing concern not only over their own well-being but also over the planet’s well-being. Us consumers will demand more sustainable and responsible solutions that are also good for our well-being. We will, for example, expect full food traceability in the supply chain from raw materials to our plates. Food will be personalized. There will personalization, for example, in taste, diets, nutrition, food products and how we buy our food. Urban (or vertical) farming is a strong trend and we will see more and more of its applications in our daily lives. Can you share something exciting that you’re working on? At Fazer, we are, for example, running a programme called Fazer Brainhow. Fazer Brainhow creates a science-based understanding of the impact of nutrition, sleep, and mental and physical exercise on our cognitive performance and well-being. Based on this understanding, Fazer aims to create new product and service innovations together with partners in an ever-evolving ecosystem. What do you think will be the next big thing about AI? Voice is going to take over and the rise of robots integrating into our daily lives will certainly shock people. Basically, the biggest thing that will happen is how one might not understand the difference between a robot and a human in the near future. Just look at Google Assistant: someone calls you and it replies like a human being. We’re going to keep going further into this, which is why I find robotics to be one of the most crucial and significant areas for innovation. As you aim to close the gender gap in AI with your “Women in AI” initiative, can you share some biases you feel should be addressed first in AI? When I organized my first hackathon to do with AI, 100 people attended and only 4 were women. I felt there was something missing and that is how I got into AI. As of today, there are fewer women compared to men and also, a lack of diversity of people working in AI. This, in turn, creates some problems, such as the data being input into AI because of who is training, working on and doing the data. In Beauty.AI, the first international beauty contest judged by AI, the robots disliked people with dark skin. The AI that the UK police are using are a cause for concern as it could be discriminating against poor people. I feel that we are all biased in our own ways and can never put ourselves in another person’s shoes. At “Women in AI”, we are tackling the problem of gender bias. However, I believe we’re biased not just based on gender but also on other aspects such as race, religion, skin colour, nationality, profession and more. This brings up an important topic in biasness in tech today: should developers only know about their development? Or should they know about the ethical aspects of their development as well? What I feel we need to work towards is creating the most diverse team of people when it comes to AI; engineers working on the data who can feed the database and algorithms with each of their own understanding of the world so that it becomes inclusive. Neuroplasticity is the ability of the brain to change throughout an individual's life. How would you describe the effect of technology on neuroplasticity? AI and VR technology will increasingly exploit neuroplasticity. As human beings become embedded into medial environments, for example into VR, internal models of the technology will become integrated into the brains “ontology” - its assumptions about what really exists in the external world. But the ontology of the human brain, even when causally embedded in an alien media environment, always remains a representation of the likely causal structure of the world. It is just the current best guess about this causal structure. So as technological evolution aims at an ever deeper causal coupling of the human brain to itself, it will increase the exploitation of neuroplasticity by creating ever new expectations and “best guesses” about the technological environment in the biological brain itself. It will invade our minds. You can be a cyborg without having any new hardware added to your body, and neuroplasticity is one necessary precondition for this process. What are some changes in human self-awareness that you see happening through the technology that we have today? Our attentional mechanisms will be increasingly destroyed. We will lose interoceptive sensitivity and body-awareness. We will become even more addicted to “mini dopamine-rushes” created by novelty stimuli on our devices. We will learn to constantly multi-task, to not notice our attentional burn-out any more, and self-awareness will be more and more different between generations. We will lose control over the process as a whole. And the boundaries between virtual reality and ordinary conscious experience will become increasingly blurred. As Michael Madary and I wrote in 2016: What is historically new, and what creates not only novel psychological risks but also entirely new ethical and legal dimensions, is that one VR gets ever more deeply embedded into another VR: the conscious mind of human beings, which has evolved under very specific conditions and over millions of years, now gets causally coupled and informationally woven into technical systems for representing possible realities. Increasingly, it is not only culturally and socially embedded but also shaped by a technological niche that over time itself quickly acquires a rapid, autonomous dynamics and ever new properties. This creates a complex convolution, a nested form of information flow in which the biological mind and its technological niche influence each other in ways we are just beginning to understand. It is this complex convolution that makes it so important to think about the Ethics of VR in a critical, evidence-based, and rational manner. What will you be sharing about at Latitude59? I will be giving a super-short introduction into the self-model theory of subjectivity, with some examples from recent experiments in VR. People who are interested in a little more can find a lot of additional material on my website. You can also view Thomas’s 30-minute overview lecture on AI that was presented recently. So what can we expect from the near future and the future to come? You’ll have to find out yourself at this year’s Latitude59. 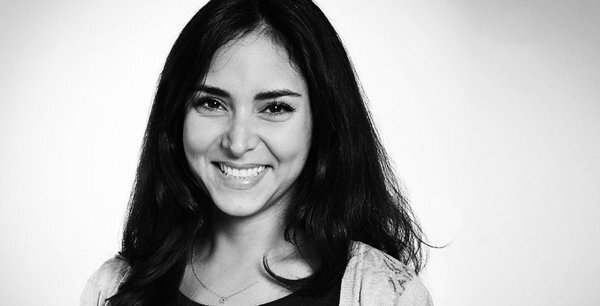 This is a guest post by Nicole Tan, Marketing Manager for Latitude59.